A S ingle meter for all readings. Suitable for Lowor Medium voltage applications. 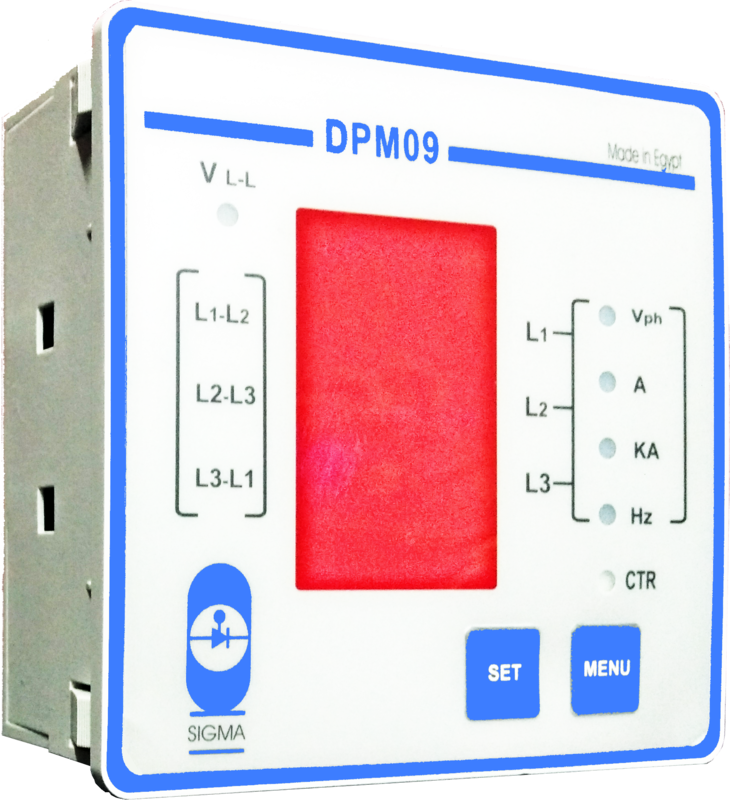 High AC/DCM measurement range from 0v up to 500V. Displays up to 36 different readings. Easy setting of PT/CT ratios. SmallFoot print with accurate readings.